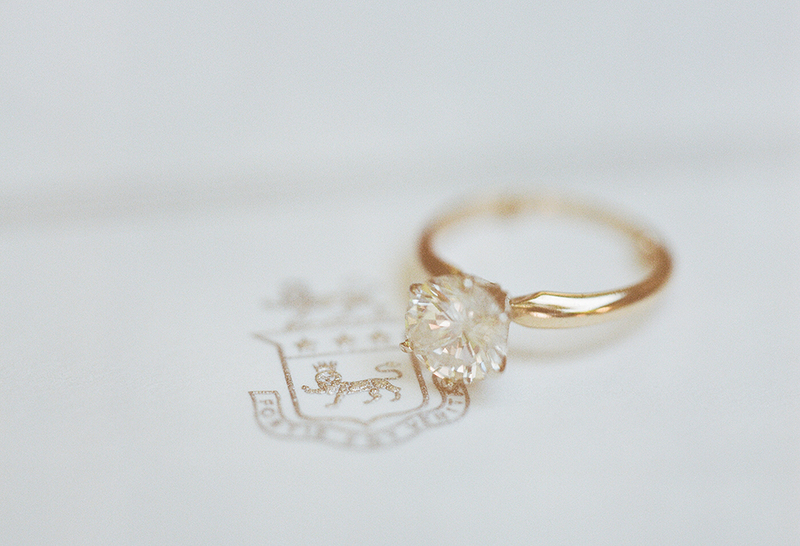 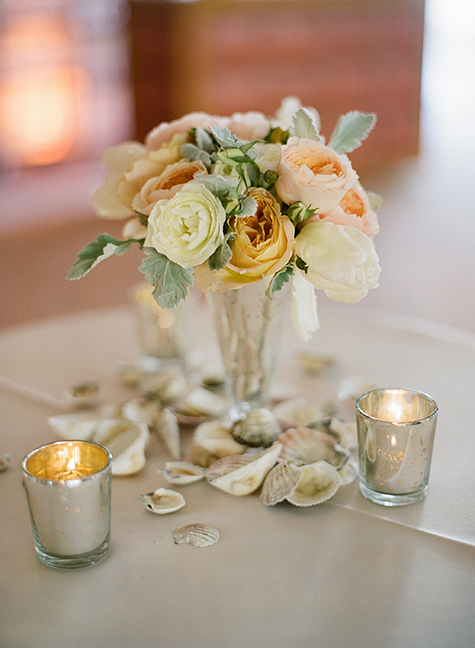 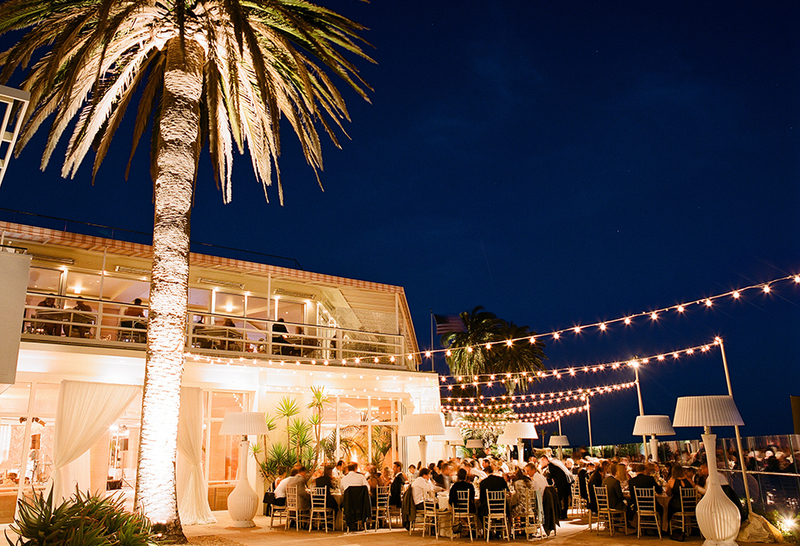 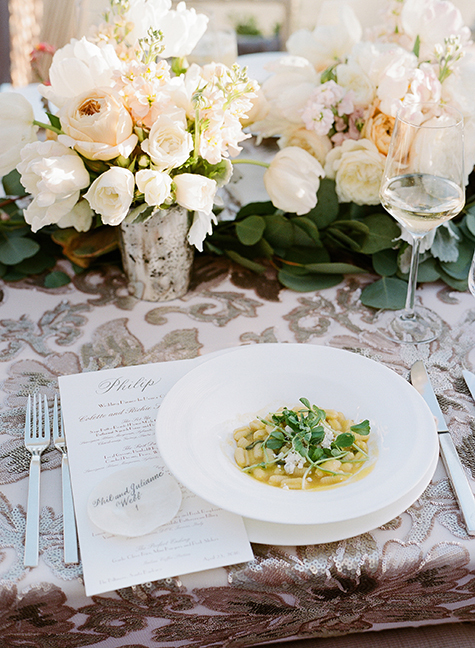 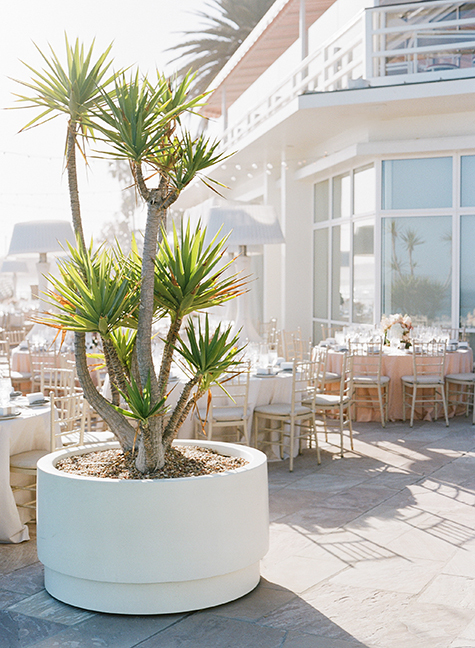 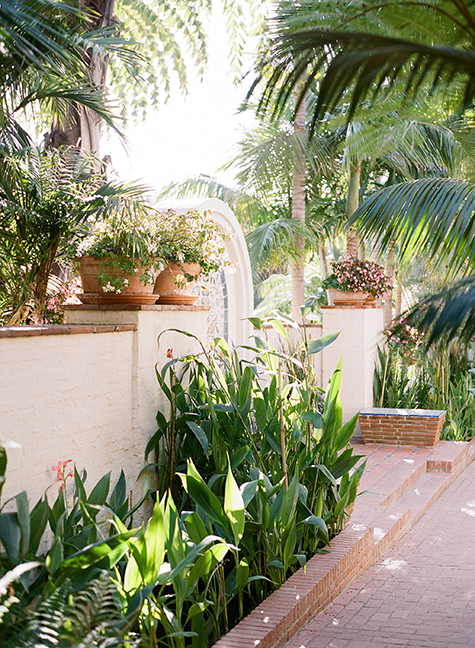 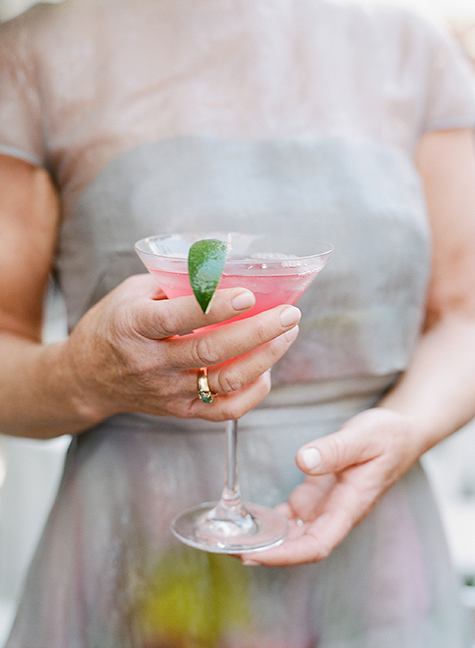 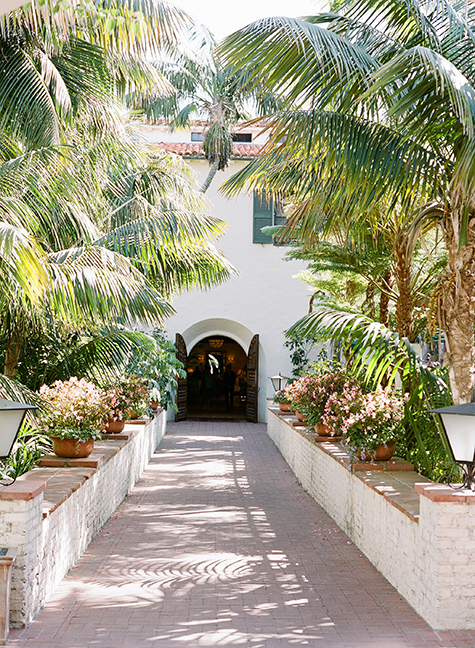 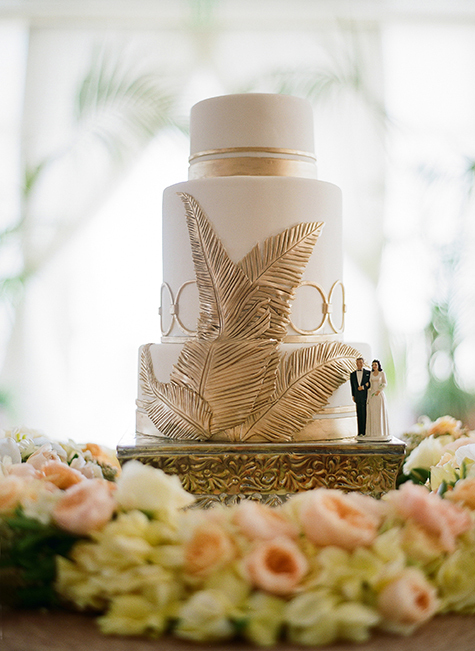 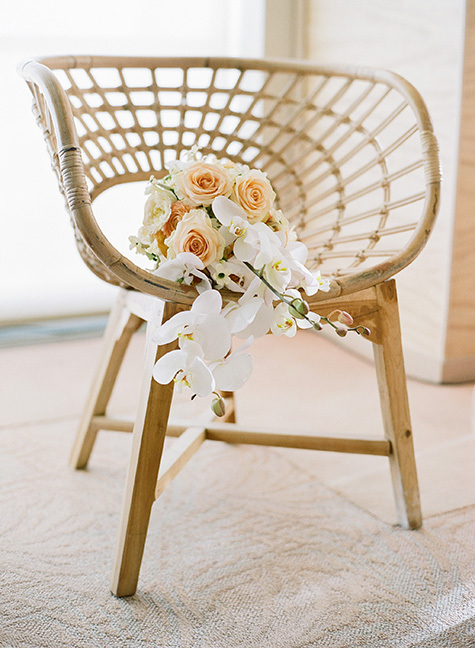 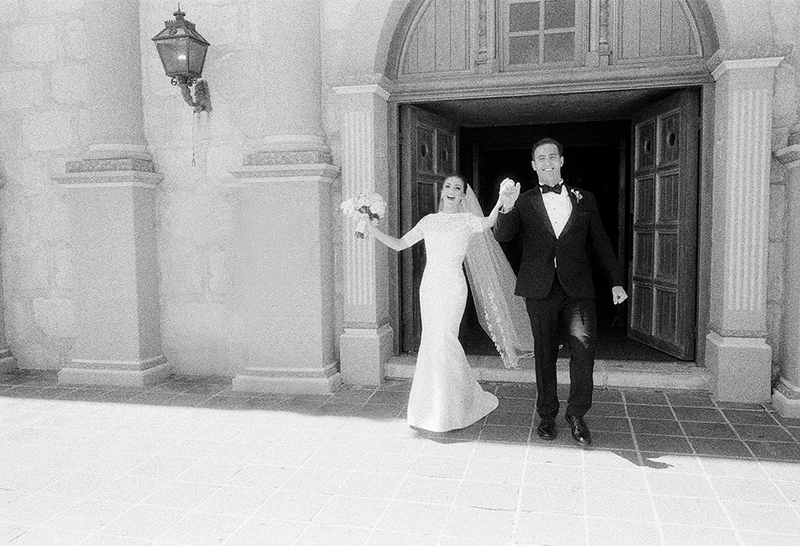 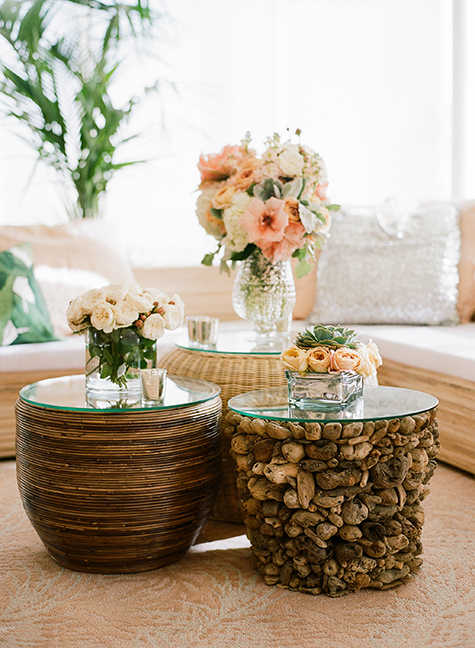 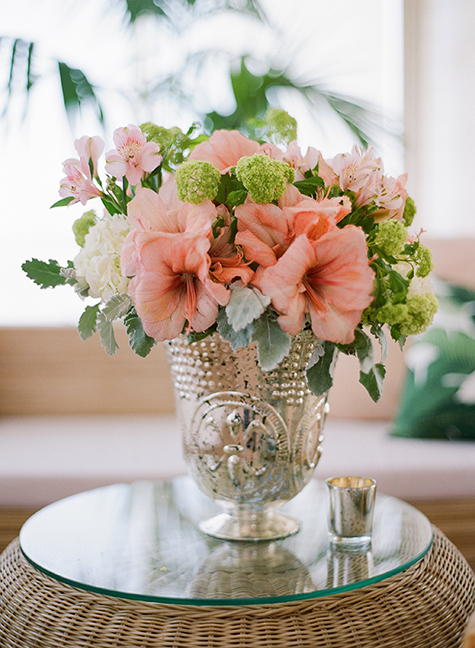 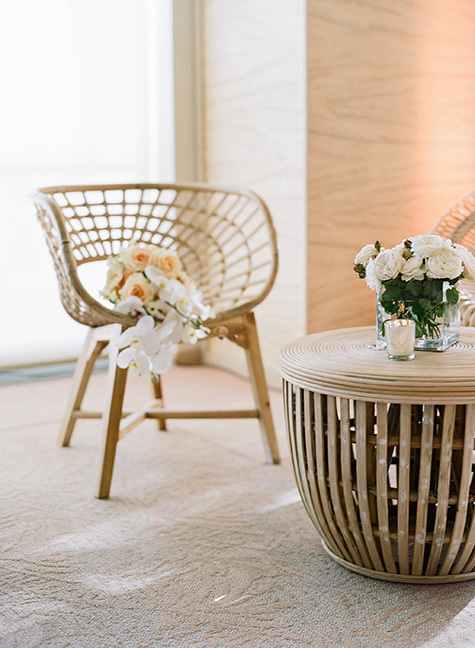 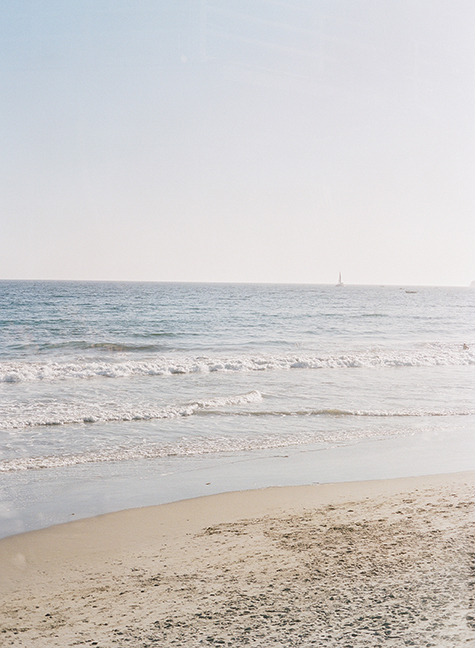 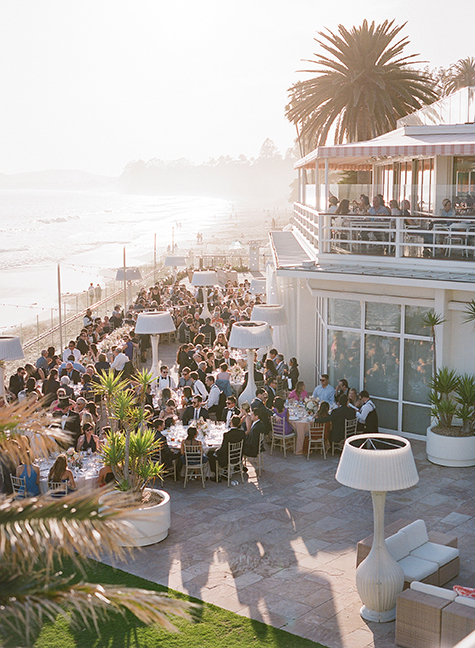 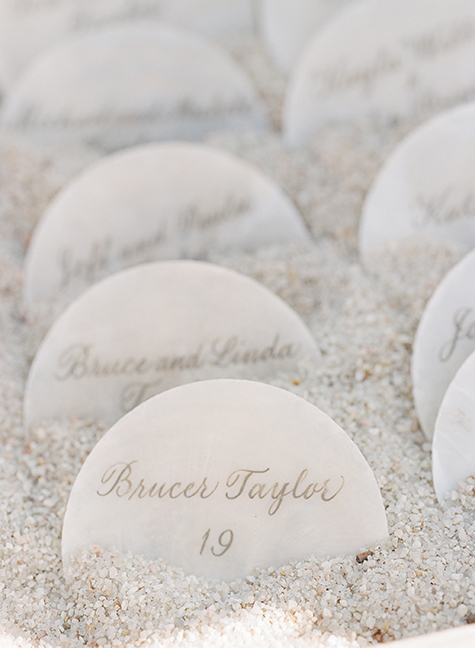 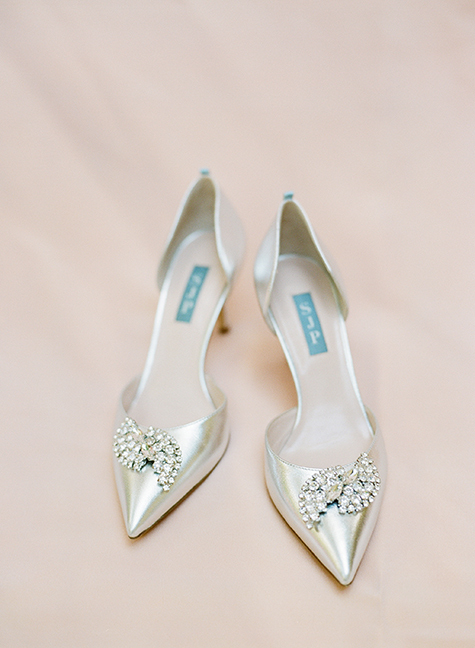 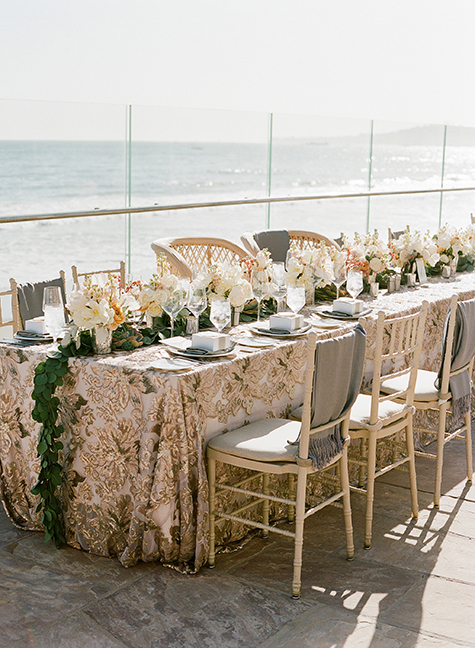 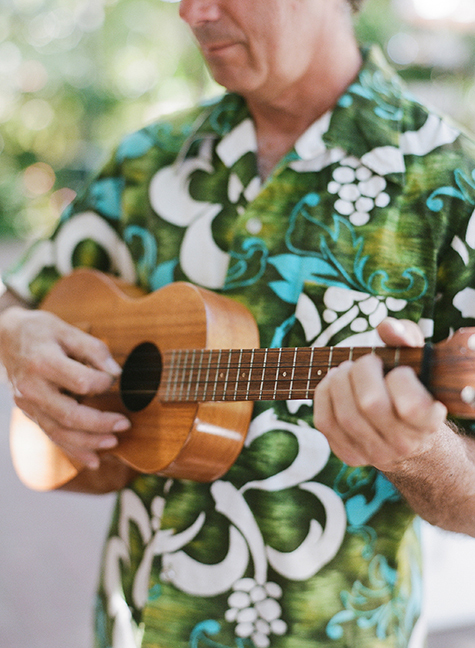 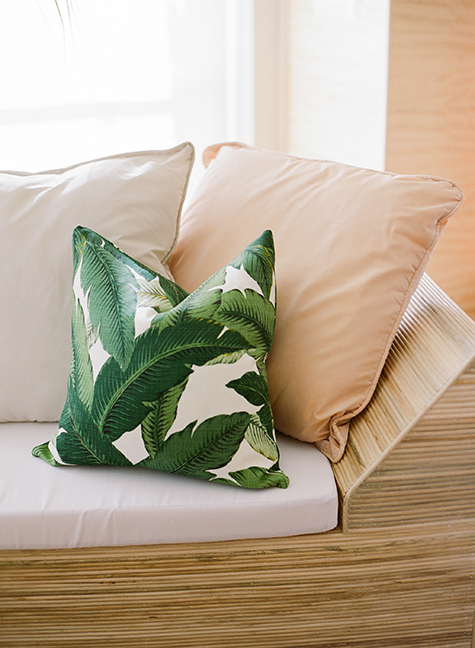 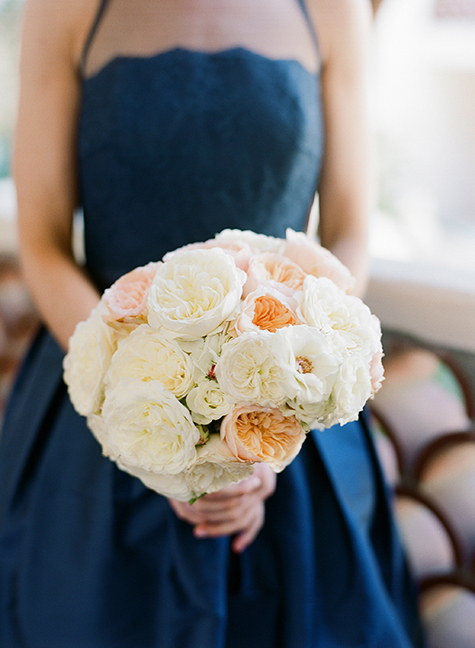 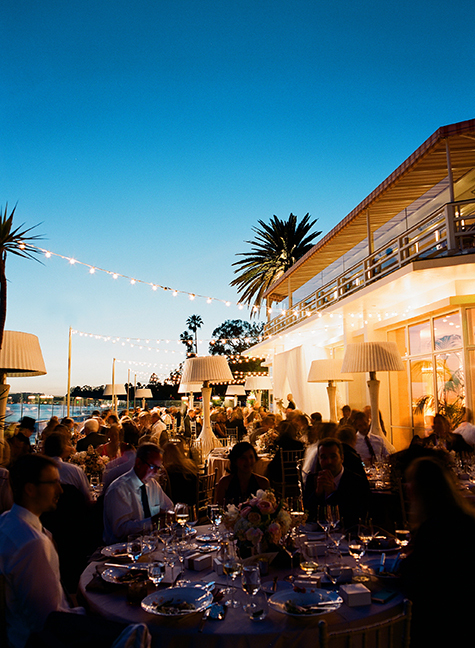 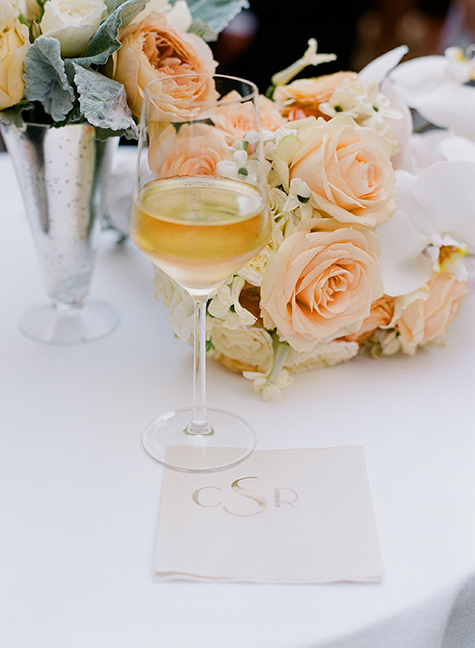 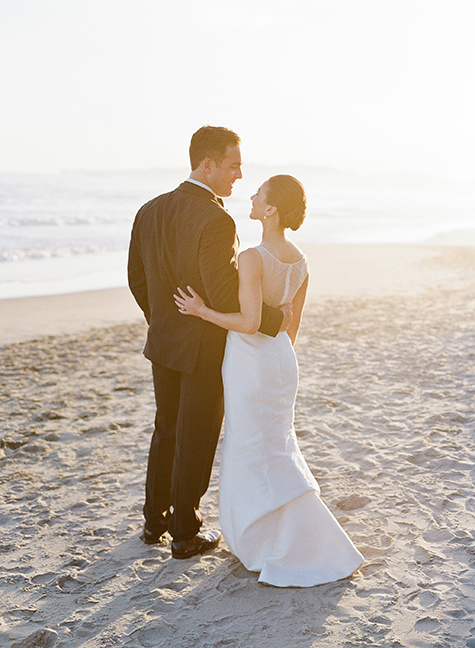 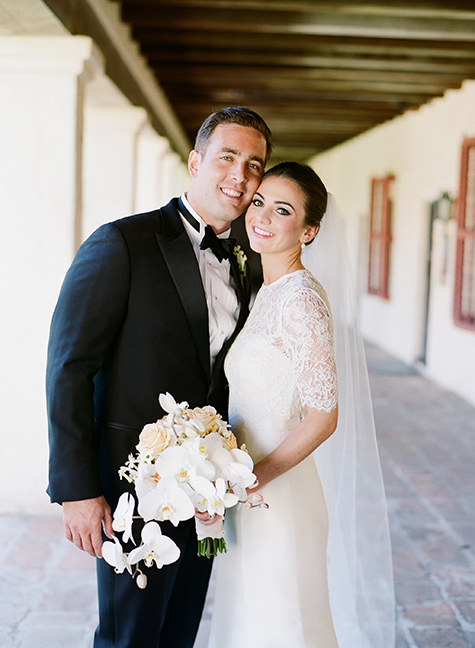 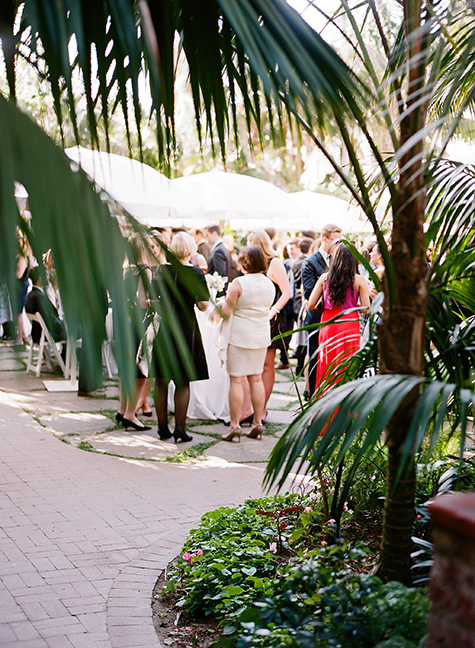 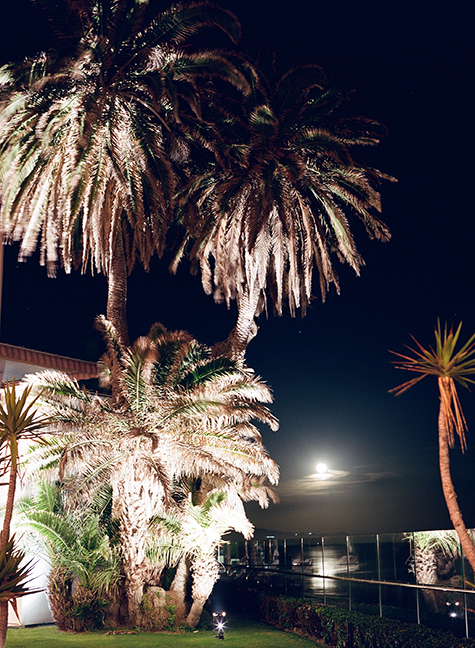 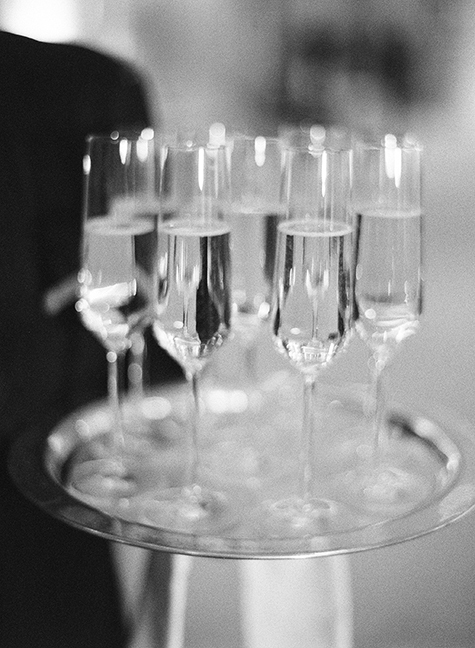 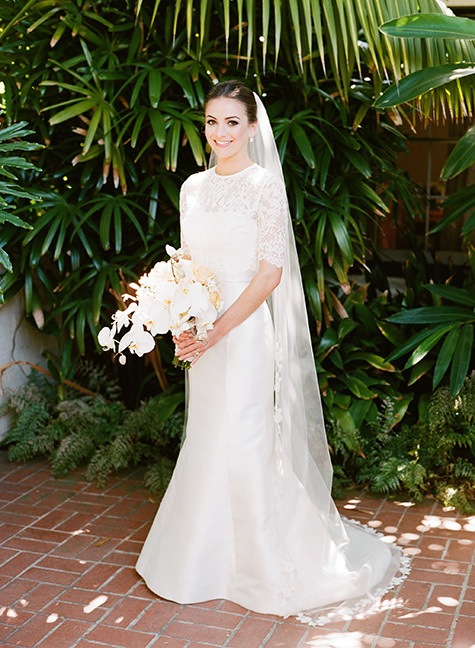 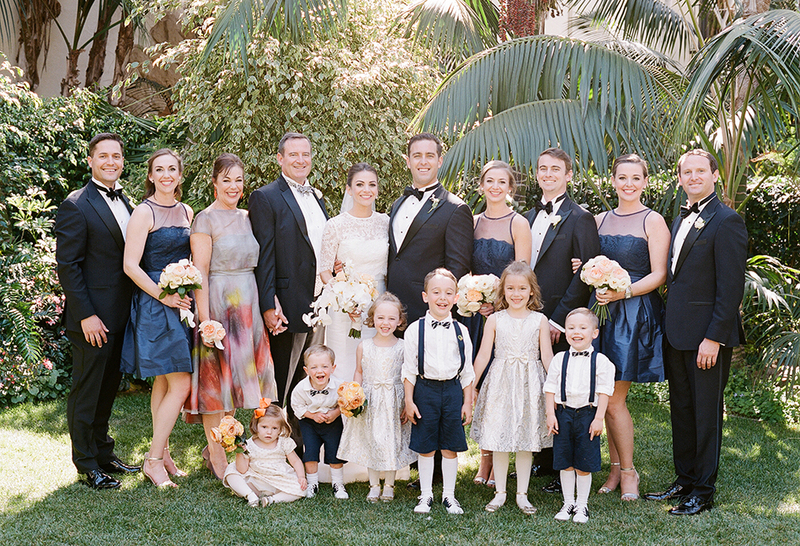 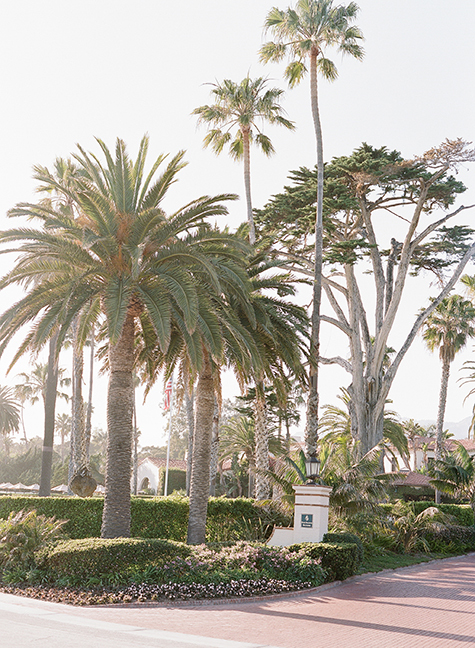 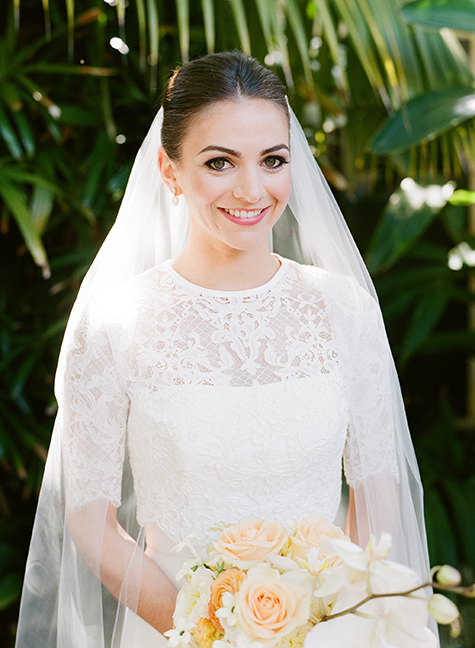 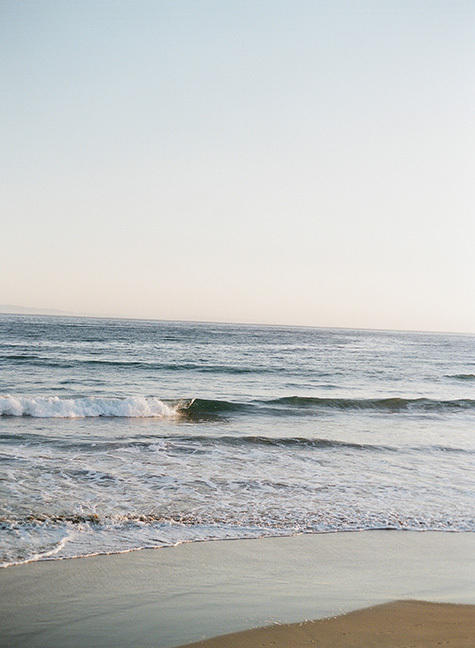 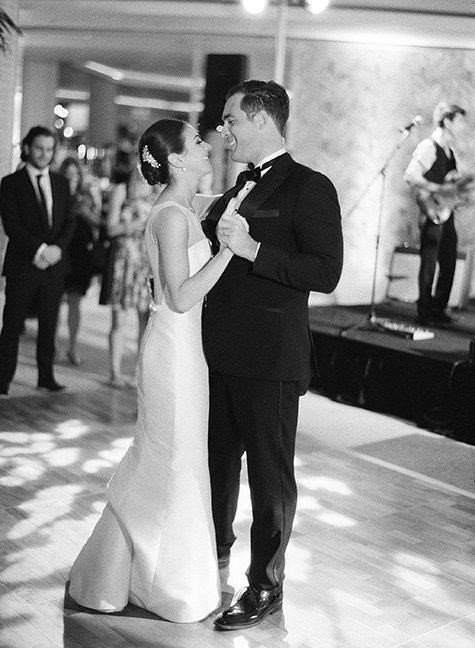 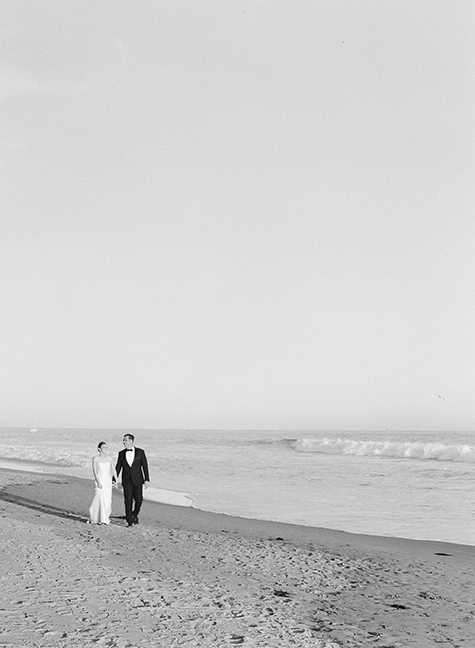 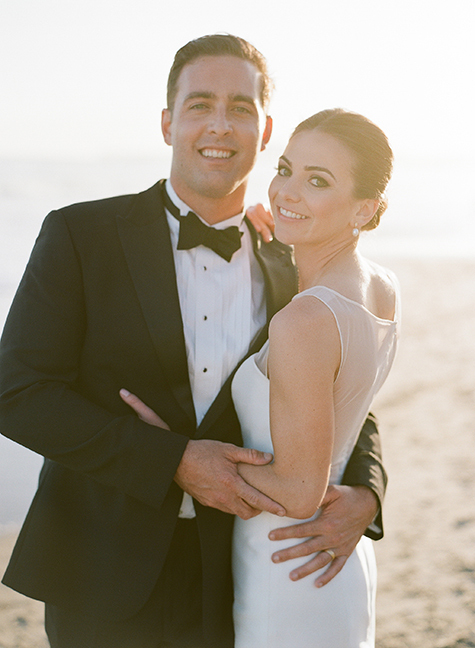 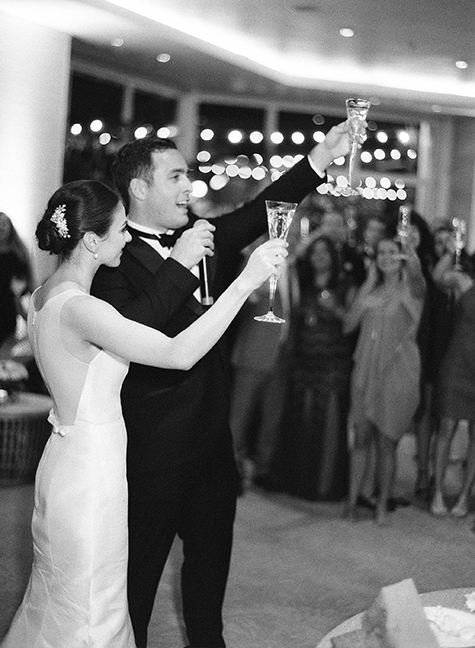 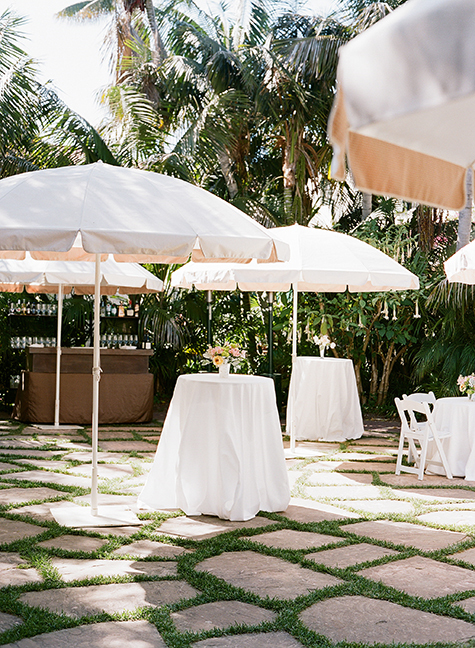 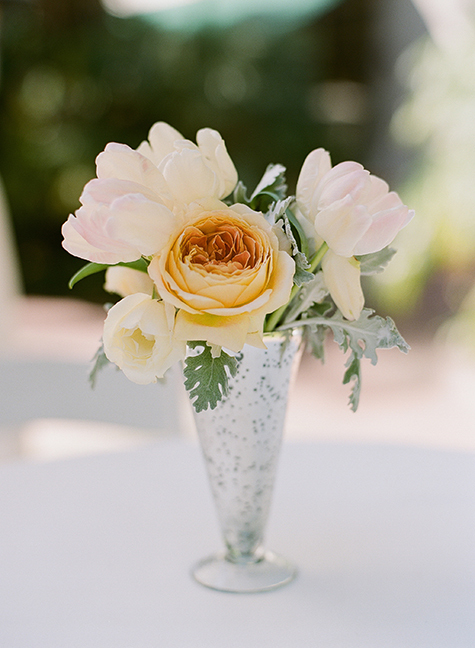 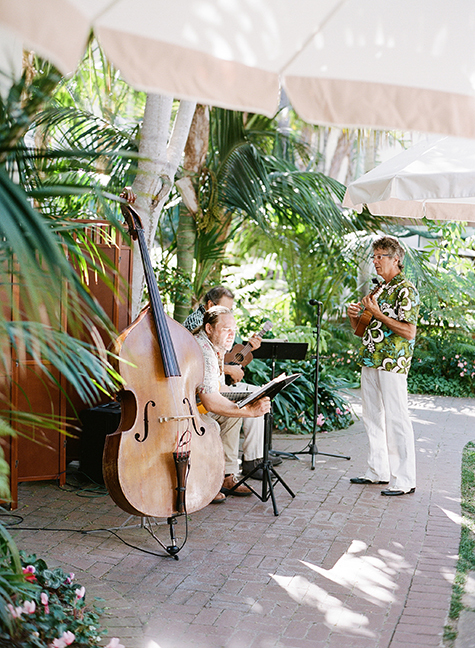 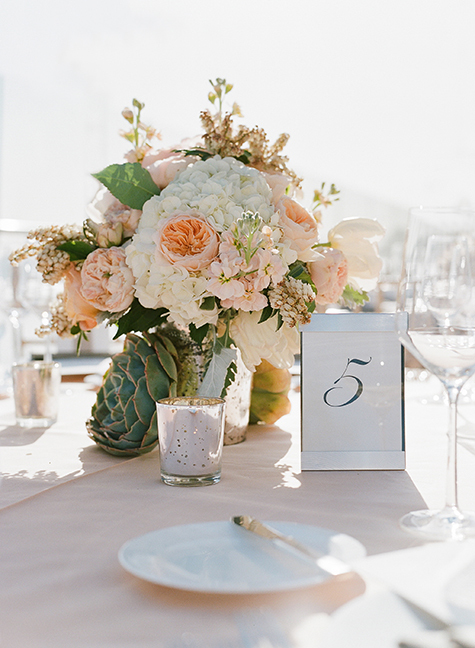 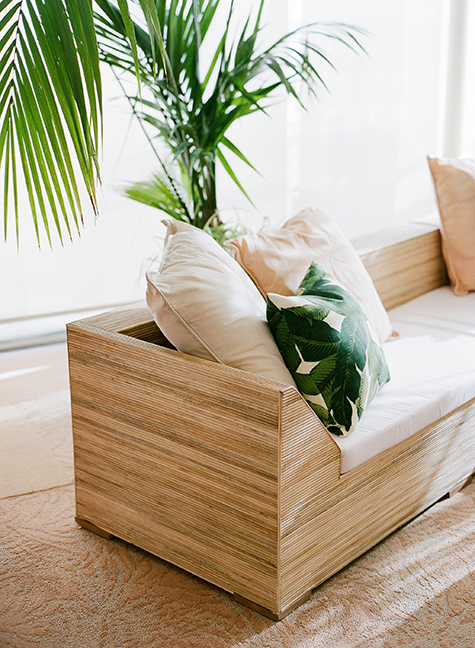 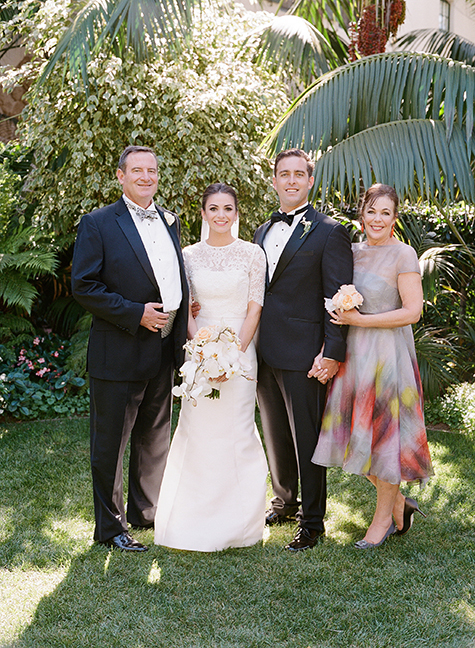 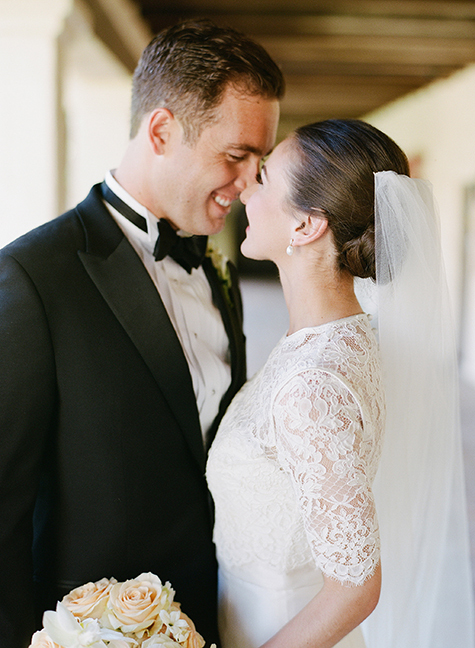 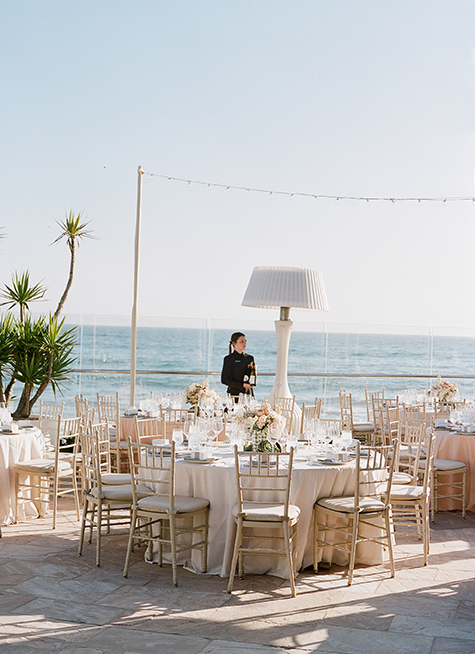 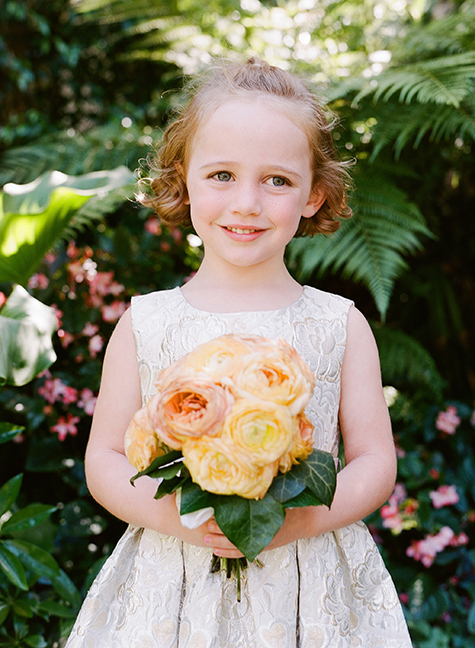 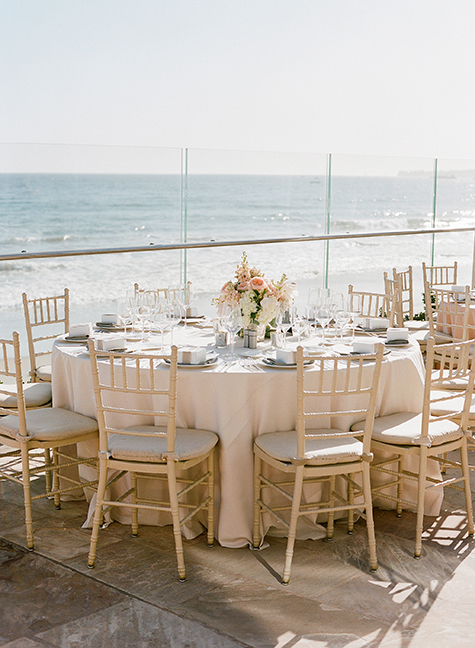 Colette & Richie’s wedding was in the beautiful santa barbara coast. 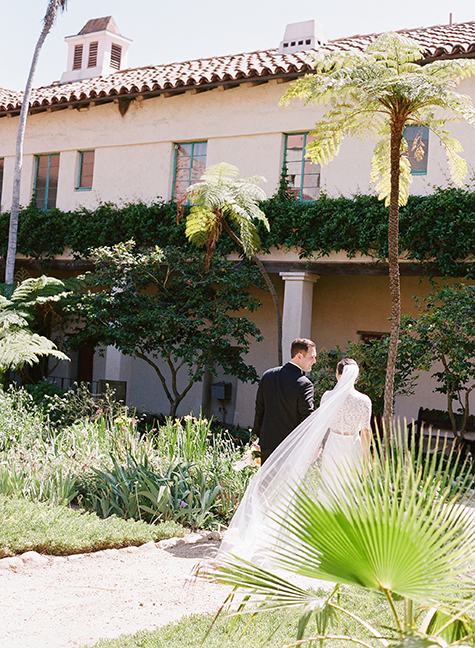 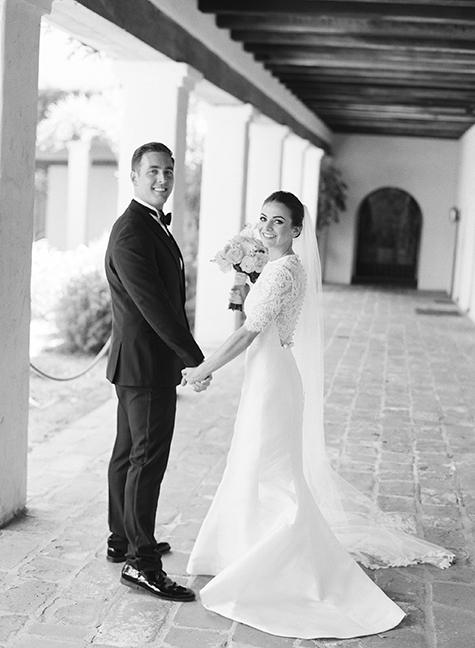 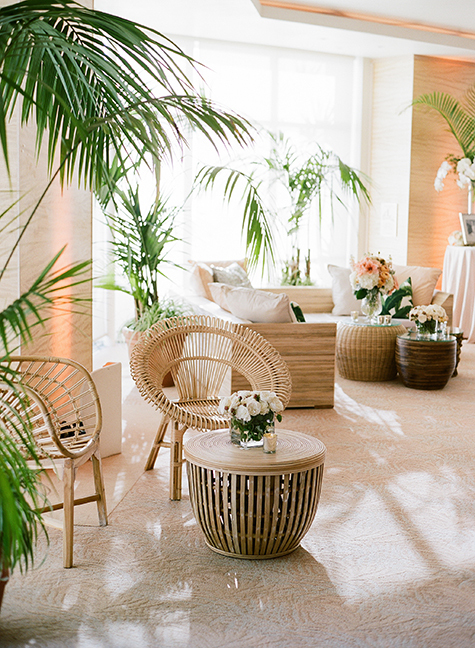 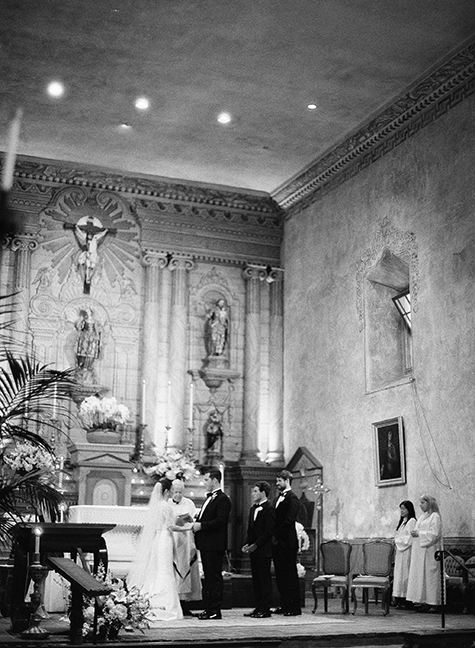 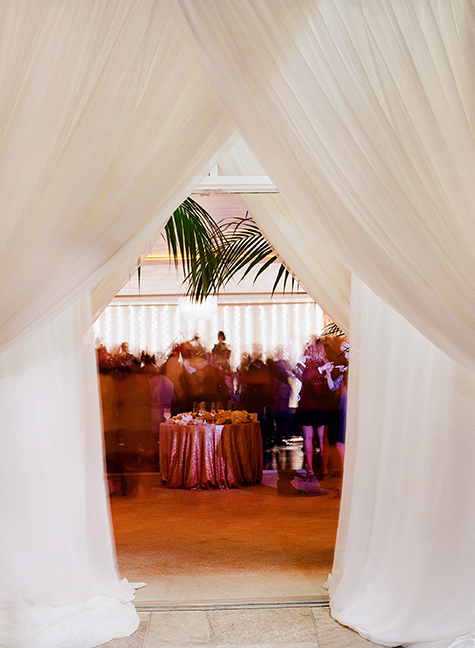 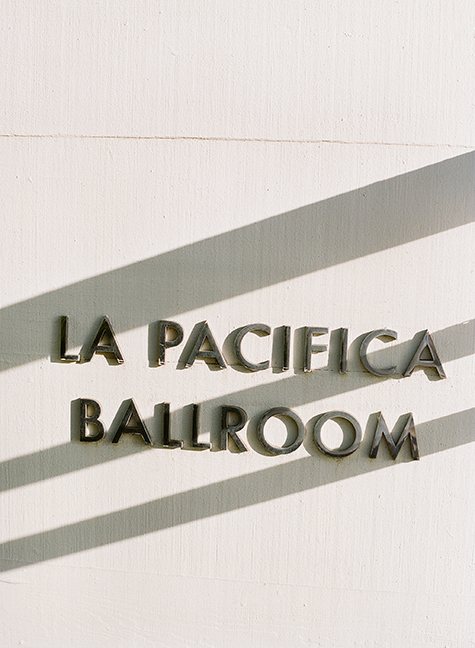 the ceremony took place in the classic santa barbara mission, with a reception at La Pacifica Ballroom in the Coral Casino Four Seasons Santa Barbara. 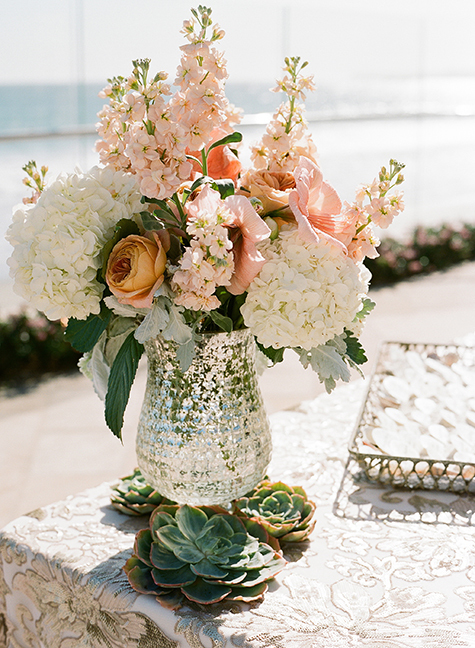 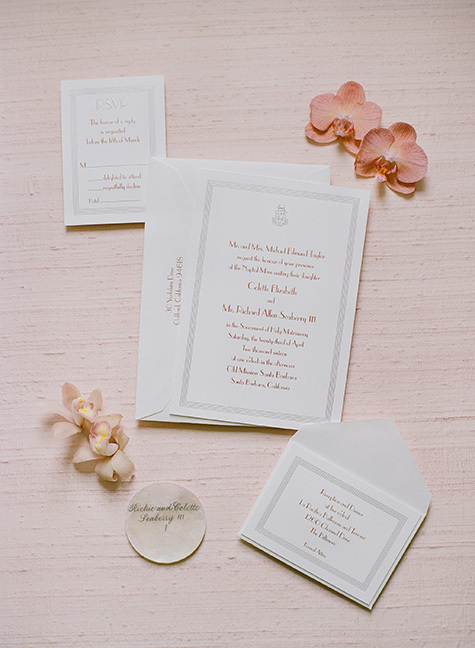 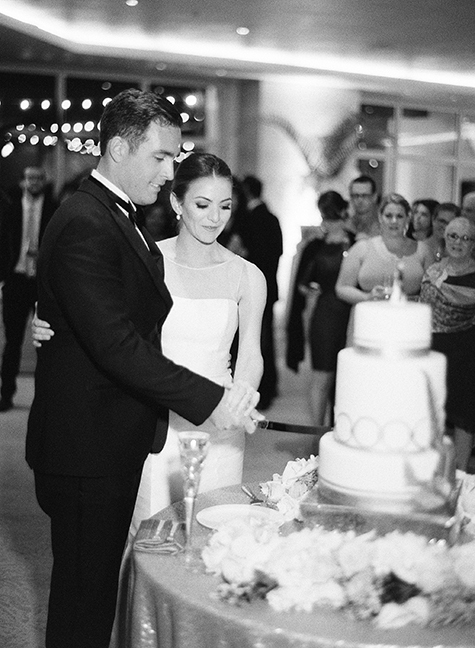 Jessica of Bijoux Events produced this wedding wonderfully with florals and design by Ron Morgan.